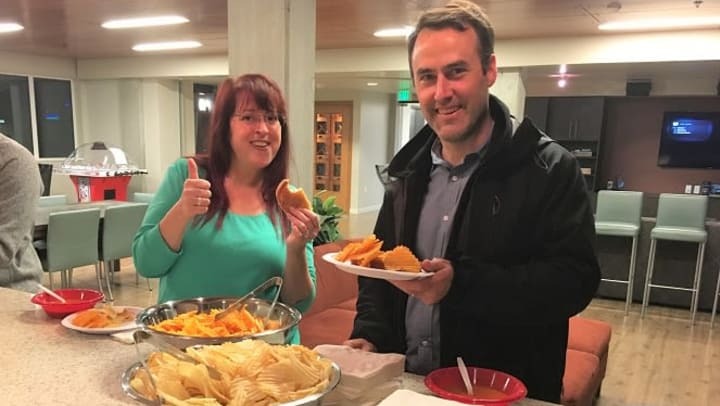 It was a particularly rainy day here in Seattle so we welcomed our residents home after the workday with freshly made grilled cheese sandwiches and tomato soup! 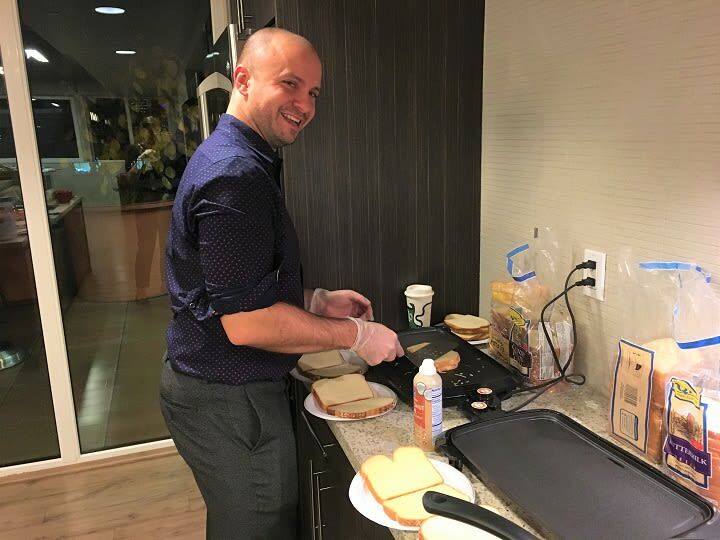 Our property manager, Pascal, makes a pretty fancy grilled cheese. There was an entire row of different cheeses and toppings to pick, mix and match. 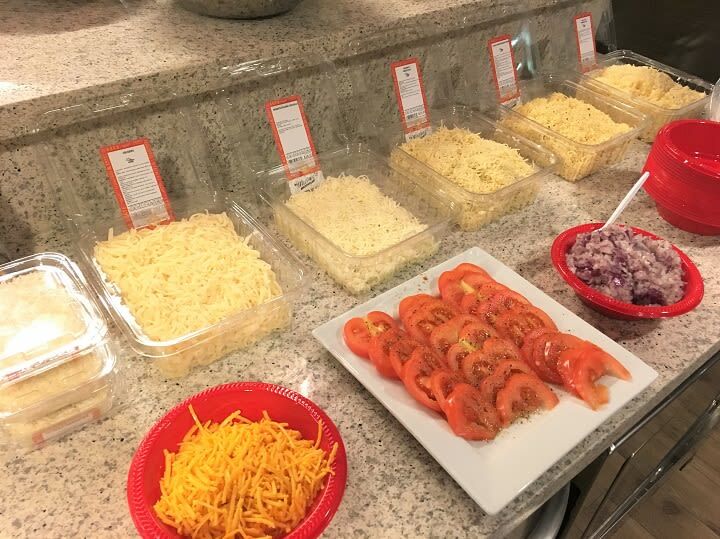 The Century team had quite the system to make sure each resident could create their own custom sandwich. 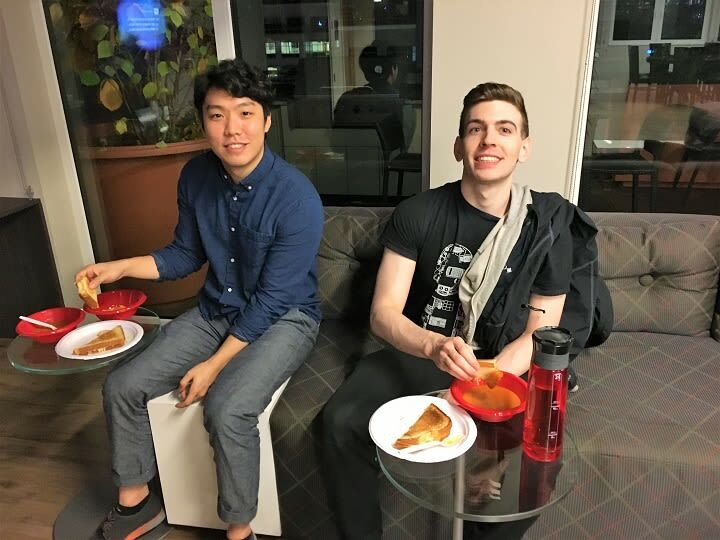 Fancy or not, a grilled cheese and a warm bowl of tomato soup is a classic, especially when enjoyed with neighbors at the end of the day.